Breakthrough diagnostic kit under development can predict if a tumor will develop resistance to drugs, making therapy ineffective. NewStem, a startup based in Jerusalem, is developing a novel diagnostic kit for predicting resistance to chemotherapy treatments.The technology is based on the pioneering research of Prof. Nissim Benvenisty of the Azrieli Center for Stem Cells and Genetic Research at the Hebrew University of Jerusalem. The problem to be addressed by the kit is that chemotherapy — still the mainstay in cancer treatment — often results in the tumor developing resistance to the drugs. This renders the therapy ineffective and unnecessarily subjects patients to powerful pharmaceuticals that cannot knock out the cancer. Pluripotent stem cells, which are able to differentiate into any given cell type, are used for a variety of applications from basic research to therapeutics. 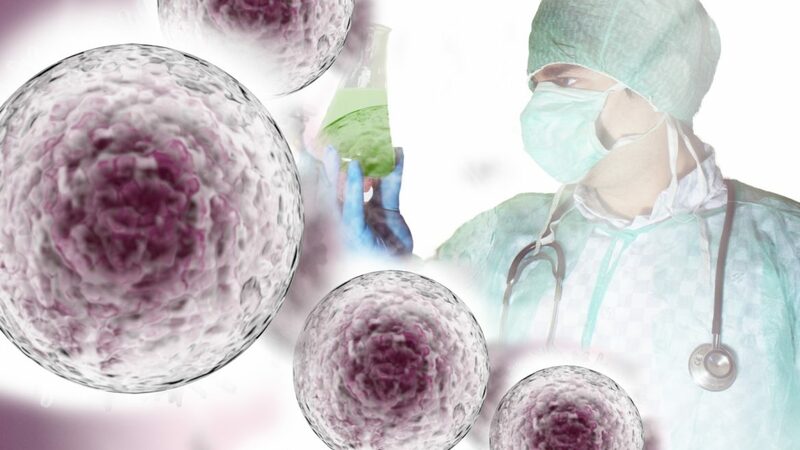 Due to their differentiation ability, one potential use of stem cells is to assess the influence of mutated genes on a variety of cells, physiological processes and drug responses. However, since pluripotent stem cells, like most human cells, are diploid – meaning they contain two copies of each gene — it is often difficult to generate cells in which both copies of the relevant genes are mutated. The technology being developed by NewStem enables the generation of fully functional stem cells containing only one copy of each gene (haploid cells), which have a unique capacity in disease modeling. A unique and broad library of haploid pluripotent stem cells (HPSCs) with different mutations and genetic makeups is what will enable NewStem to develop diagnostic kits for personalized medicine. In the future, the Israeli company also plans to develop therapeutic and regenerative products using its HPSC library. “The haploid stem cells we’re developing have the potential to change the face of medical research as they hold a pivotal role in regenerative medicine, disease therapy and cancer research,” said Ayelet Dilion-Mashiah, CEO of NewStem. She added that NewStem is the only company worldwide to develop novel products based on this paradigm-changing proprietary technology, which was acquired under an exclusive license from Yissum Research Development Company, the technology-transfer company of the Hebrew University of Jerusalem. The diagnostic kit is NewStem’s first pipeline product. “We are currently in the process of raising funds for our research and development and regulatory activities,” said Dilion-Mashiah. Products based on Hebrew University technologies that have been commercialized by Yissum currently generate $2 billion in annual sales. Yissum has registered more than 9,825 patents covering 2,750 inventions; has licensed out 880 technologies and has spun out 120 companies. NewStem’s novel technology is among others on display at Yissum’s booth during the MIXiii Biomed 2017 Conference taking place this week in Tel Aviv.